Calliste Communications (@callistecomm), Managing Director, Jerry Calliste Jr. @jerrycallistejr a 27 plus year veteran recorded music and music publishing company executive is completing 1 of 10 white papers this week referencing independent music artists and digital music distribution. The first paper is titled, “Independent Artists and the Digital Age of Music Distribution”. “I reached out to several professionals I’ve known in the music business for some time and asked them if they could contribute their comments and insights on the topic and was provided good material for the papers.” says Calliste Jr.
Calliste Jr. says, his goal is to inform new artists of the current and his anticipatory state of the recorded music industry, the pros and cons of today’s music distribution system and potential pitfalls and positives. 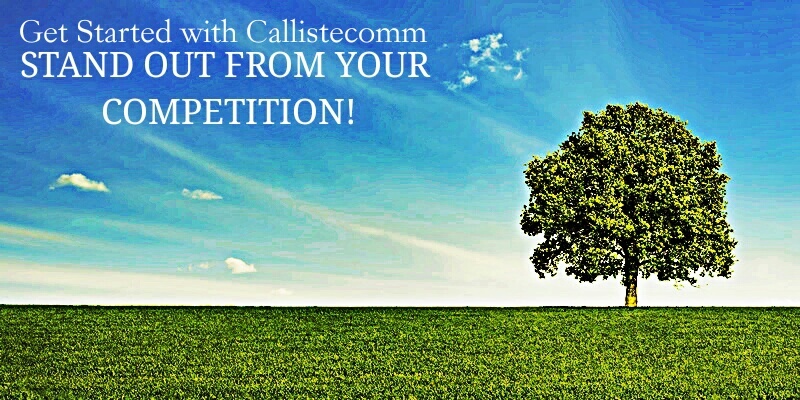 Callistecomm will post links to the papers upon completion.